How to cheat and get to the top! 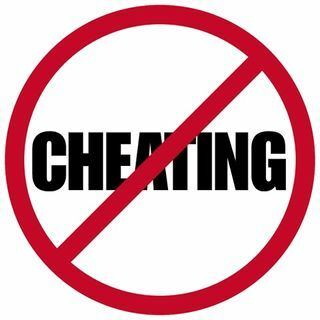 Why is cheating so prevalent? Do you need to cheat and lie to get ahead? What if you get caught? Do you cheat? Is it worth it? Colorful conversation on social, economic and religious issues from a Christian worldview perspective.